Welcome! 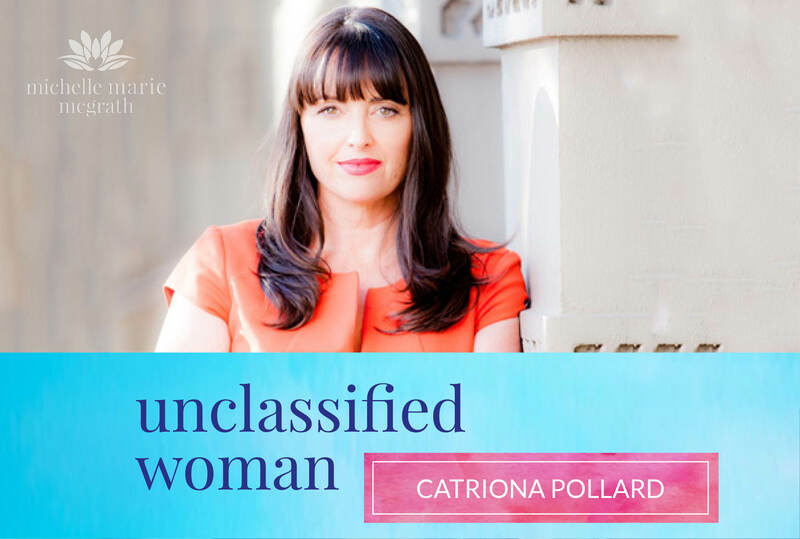 My guest today is Catriona Pollard, founder and director of CP Communications, one of Australia’s most respected and innovative PR agencies. She is an international speaker and popular media commentator who made the transformation to the public eye; she shares these experiences in her writing and speaking. She is the author of From Unknown to Expert: How to Use Clever PR and Social Media to Become a Recognised Expert, which is a step by step program. Catriona has helped thousands of people use her program to success. She is passionate about social media, public relations, business and bringing it all together, in real financial success for entrepreneurs and organisations. Catriona shares insights on her blog here and is also a successful artist and sculptor and you can find her work here. Catriona wanted to be a mother, but never had the right relationship at the right time. She went through a 6-7 year grieving process because she NEVER imagined her life without a child. Looking back on that difficult grieving time, Catriona realises that she should have sought counselling for her loss. She focused on building her business, personal development, public speaking, art, and creativity. Catriona has figured out how to turn the negatives into positives. She manifests her creative energy through artwork, writing, and public speaking. She realised the value in telling the stories of our lives. Catriona knows that many people in the world don’t have the chance to enjoy life and make something beautiful. Find out more about Catriona and her business here. I do hope you enjoy this episode. Please subscribe and share with a woman who would benefit from this wisdom. Thank you!